Buenos Aires, Oct. 10 (BNA): Ali Dawani’s last attempt for a medal at the 2018 Youth Olympic Games, being held here, went in vein today. In his mixed doubles opening match at B.A Lawn Tennis Court, Dawani teamed up with Thasaporn Naklo of Thailand but could do little against the more experienced and talented pair of Sada Nahimana of Burundi and South Africa’s Philip Henning, who picked up a comfortable 2-0 victory (6-0, 6-1). The Burundi/South African couple were clearly the better side in a tie they dominated right from the start to capture a well-deserved win in just 39 minutes to advance to the competition’s quarter-finals. This was the third appearance for Dawani in the Buenos Aires Games tennis events. He was knocked out in the first round in the singles and doubles contests earlier this week. The 15-year-old Bahraini kick started his campaign losing to Netherlands’ Jasper De Jong 0-2 (2-6, 1-6) in the men’s singles first round. He then teamed up with Dostanbek Tashbulatov of Kazakhstan in the opening match of the men’s doubles event, where they lost to Dominican Republic’s Nick Hardt and his Aruban partner Patrick Sydow 0-6, 1-6 in about 40 minutes. Elsewhere, Bahrain short-distance sprinter Ahmed Anan is hoping to break Bahrain’s misfortunate today when he battles it out with some of the world’s best athletes in the men’s 400m heat. Anan completed his preparations with his national coach and former national sprinter Salim Nasser at the athletics field of Parque Polideportivo Roca sports facilities in Southern Buenos Aires. His partner Marwa Al Ajooz, meanwhile, is continuing to prepare for her challenge in the women’s 100m heat taking place tomorrow at the same venue. 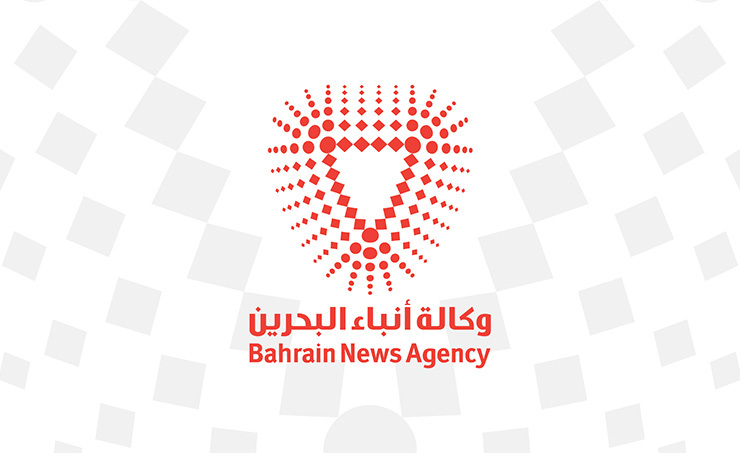 Bahrain sent four athletes for the games, with Maryam Sharif being the other athlete representing the country in weightlifting, in which she successfully set a new personal record of 58 kg after coming fifth overall in her group.